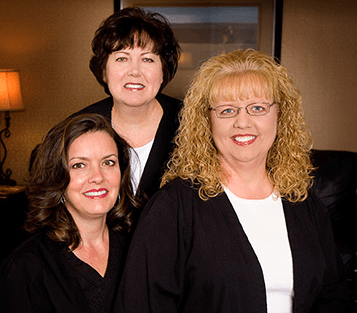 We have been blessed with our dental staff in Lexington, South Carolina who are committed to serving their patients each day to the highest of dental standards. Our most senior staff have been serving with us for over thirty years! Others have been with us for over twenty years, and more have been employed for ten years plus! We celebrate this type of retention and feel it is our excellent staff that distinguishes us from other practices. 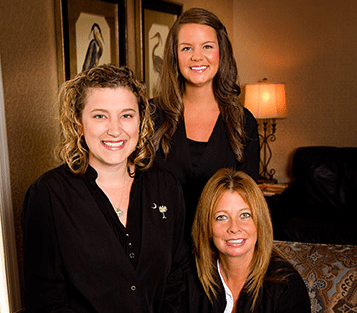 You will always see smiling, familiar faces in our office and we are grateful for our team members and the individualized dental care they give to their patients. They consistently prove that they wish to serve our patients well and advocate for their needs. Frequently, our patients make special requests to see the staff member they prefer. Regardless if your needs are cosmetic, implant related, crowns or only an examination, you will soon discover that there is a shared interest in your well being, and a continued resource for any questions or concerns you may have. 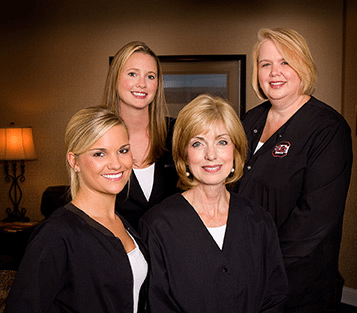 Our dental staff in Lexington, South Carolina excels at taking the time to explain your care.